When the iPhone 5s and iPhone 5c were released in September, their first weekend of availability sparked a record nine million units sold. Now comes word Apple’s two newest smartphones together represent 5.5 percent of active iPhones worldwide. 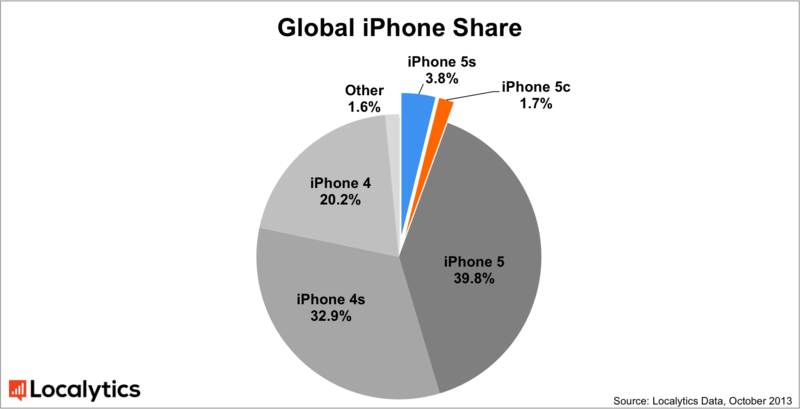 “Today, the iPhone 5s and iPhone 5c now represents 3.8 percent and 1.7 percent of all active iPhones globally,” analytics firm Localytics announced Monday. The iPhone 5 remains the most popular iPhone, accounting for 39.8 percent of all active iPhones. The iPhone 4s with 32.9 percent of iPhone activations remains the second most popular, followed by the discontinued iPhone 4 with 20.2 percent of activations. Last week, Localytics said the gap between iPhone 5s and iPhone 5c was narrowing. 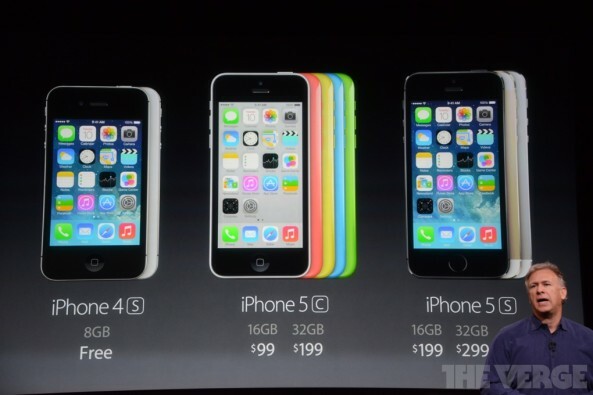 Early on, the iPhone 5s seemed to have an advantage over the more colorful iPhone 5c by a 3:1 margin. At places such as China the iPhone 5s sales lead reached 80 percent. 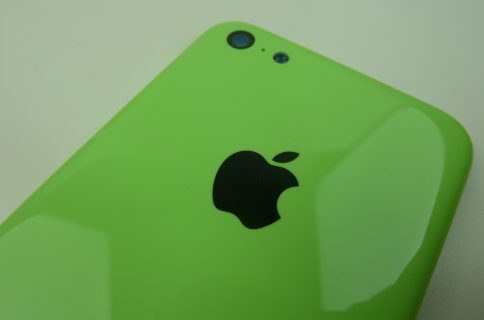 That disparity lead to reports of iPhone 5s shortage, as well as reduced orders for the iPhone 5c. However, initial demand for the iPhone 5s may be cooling as the wave first-adopters ebbs, according to the analytics firm. 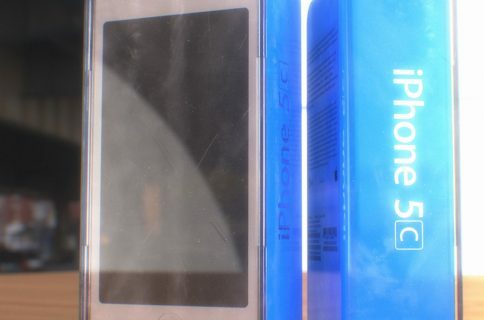 Increasing demand for the iPhone 5c may also be due to the handset being essentially the same as the iPhone 5, other than a more colorful exterior. When the iPhone 5 was introduced in 2012, we saw similar strong demand for older iPhones. Despite Apple wanting to kill off older devices to encourage consumers to upgrade, iPhone owners still believe there is life in their current handsets. 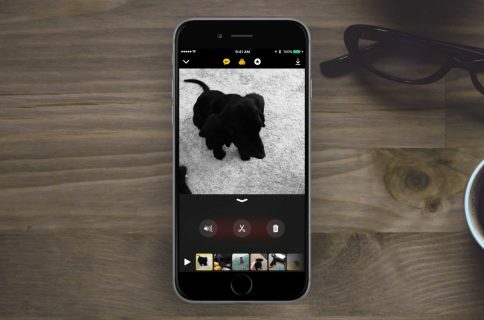 While the iPhone 5s and iPhone 5c account for just 5.5 percent of all active iPhones, Apple’s introduction of iOS 7 has met with universal approval. Overnight, people upgraded to the new operating system for iPhones, iPads and the iPod touch. Last but not least, adoption went from a third of all iOS users to a week later representing about half of all iOS online traffic.